Update: Expansys has informed us that they sold through their stock for this deal. A daily deal over at Expansys can net you a brand new Nexus 6 32GB in White, for $45 off retail, bringing the price to just $604.99. 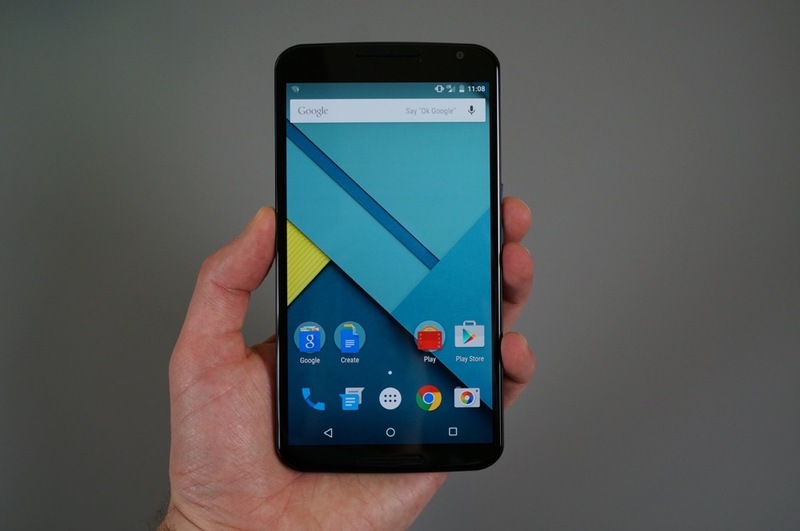 The deal will last only 13 more hours, so if picking up the Nexus 6 has been on your list, then you best act now. According to Expansys, your order should arrive in 5-10 business days, probably depending on what type of shipping you select. The Nexus 6, albeit priced rather differently than past Nexus devices, sports a 6″ QHD display, 13MP rear-facing camera, quad-core Snapdragon 805 processor, 3GB of RAM, and comes running the latest version of Lollipop. For $45 off, it’s a steal.